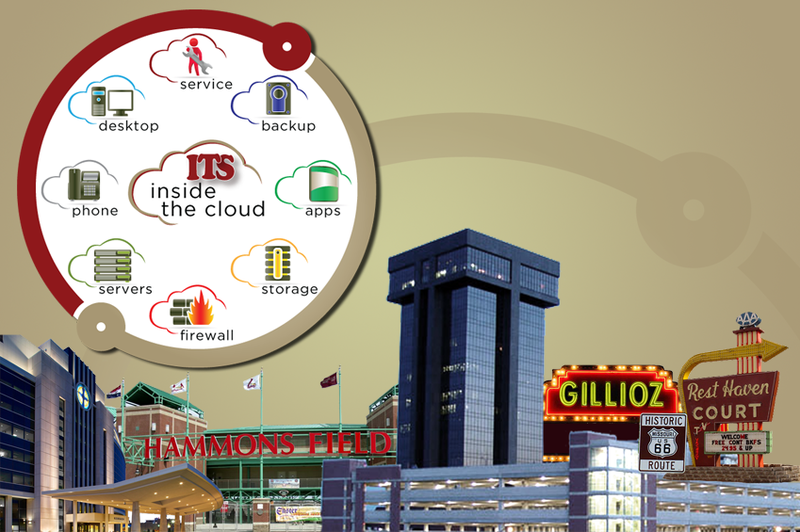 Business Solutions premier cloud services with a home town touch and Enterprise Security. Contact us to show you the path to the cloud locally. Current Cloud services Phone Systems, Firewalls, Anti-Virus, Patching, 3rd Party Patching, Network Monitoring, Backup, and Disaster Recovery. Business Solutions is delivering the new standard of IT Architecture with Software-Defined Data Center to its customers. See how SWBS can help deliver the new expectation and IT Architecture to your business by automating, managing, deploying and securing your Network in a private or public cloud. 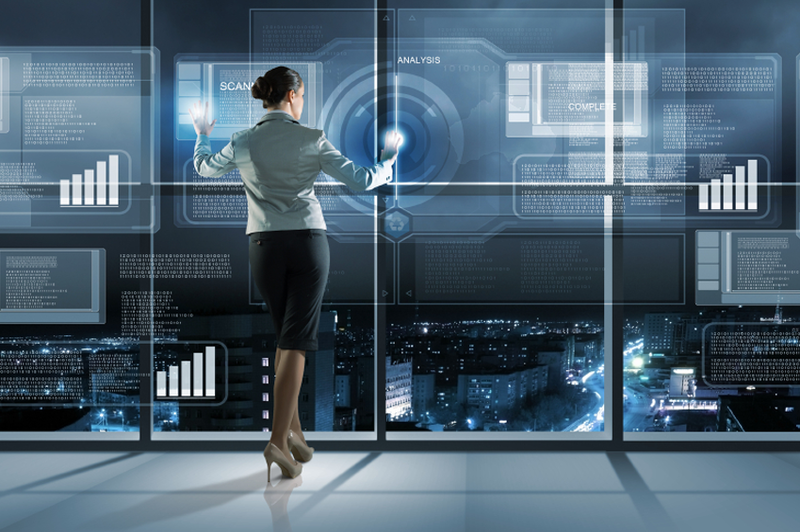 With the onset of Virtualization and Cloud based solutions the end user computer experience has changed drastically. Have Business Solutions show you how to control your data and mobile platforms with Bring Your Own Device (BYOD) using the top performing and feature rich Enterprise Mobility Management software. 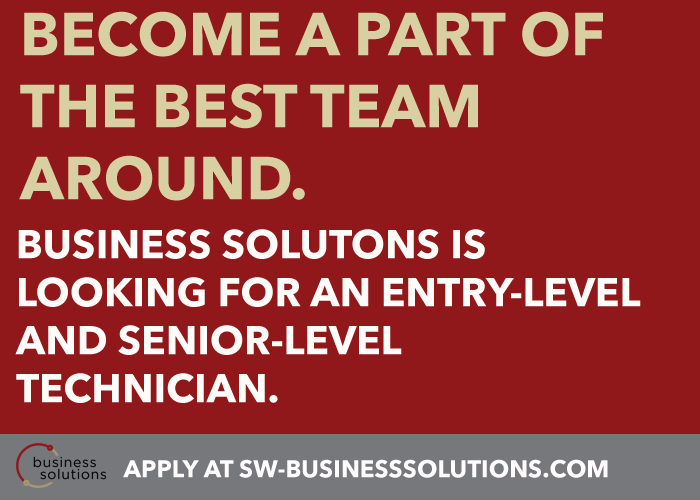 SW Business Solutions is currently looking for Network Technicians. As a key member of SW Business Solutions, this position is responsible for managing aspects of our client’s network administration including servers, desktop systems, communications hardware/software and office systems. 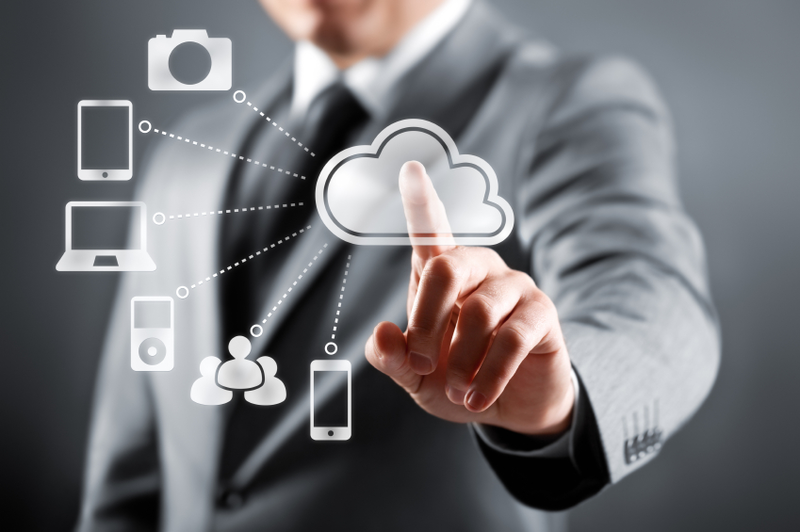 Along with maintaining Business Solutions Cloud based systems for our clients that supports the greater Springfield area in the leading Monitoring, AV, Patch, Backup and Disaster Recovery for our clients. Business Solutions has been the recognized leader in Technology, SaaS, Cloud computing, software, and service/consulting delivery models. 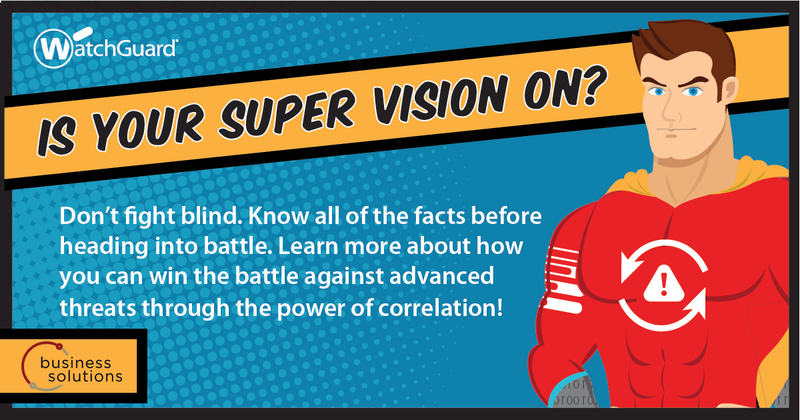 Our value-focused solutions allow customers to reap the combined benefits of our Expert Team, alliance partners, and our unique ability to deliver a cross section of insights, perspectives, and specific knowledge that can’t be found elsewhere. Business Solutions, is the one-stop full-service solution center for all your technology needs.